When it comes to color, the subtle nuances make all the difference. To assist with your screen porch design planning, reference the following colors. 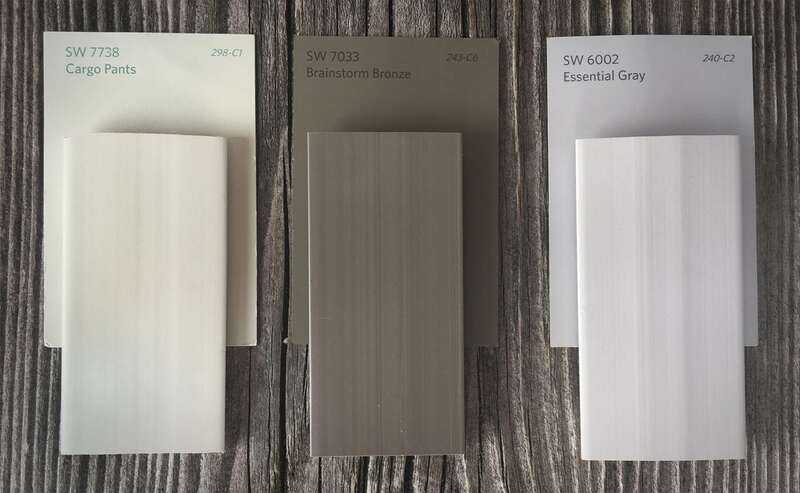 Screen Tight cap colors match the following Sherwin-Williams color formulas. Please note that colors on your screen can vary dramatically to the physical appearance of a color. This entry was posted in Resource Articles. Bookmark the permalink.